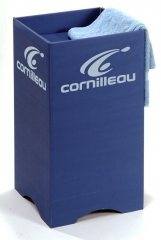 This is a pack of ten cardboard surrounds for your club or competition area, manufactured with rigid steel carbon reinforcement for extra rigidity and robustness. 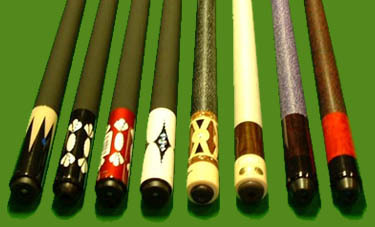 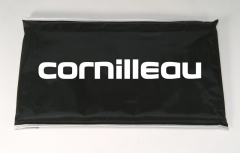 Individual surrounds measure 140cm x 60cm, and they can be arranged to give your playing area that professional look. 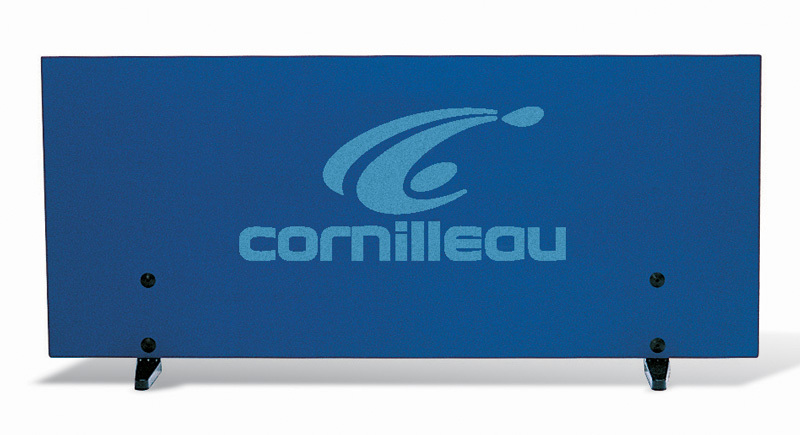 Each bears the Cornilleau logo - a sign of true quality in table tennis equipment manufacture.